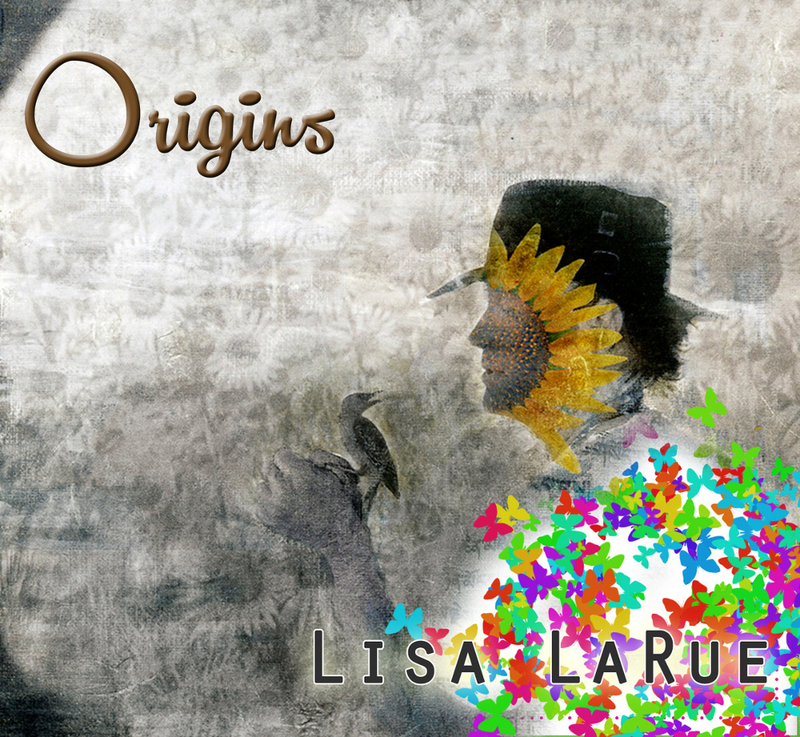 Lisa LARUE keyboardist and composer American talent compilation offer’s us a journey through his twenty-five-year career. Lisa is originally from Topeka, in the state of Kansas, which saw the birth and above all the famous sextet étatsunien of seventy years / eighty-more. Lisa has always had a great passion for our beloved seventies and flagship groups, except KANSAS she cites among his influences, ELP, YES, GENESIS, short of beautiful people. Overall we can say that the style claviéristique Lisa LaRue is very close of the work of Keith Emerson, is really the influence that comes most to mind listening to this carrièristique balance, the best evidence is proven the long, long (too long?) “Prometheus” which reached eighteen minutes! Given the immensity hearing of all, it is almost impossible to detail all the parts, so let us simply list the good or very good titles and for the rest, any audience will judge for themselves. First things first, citing the introductory title “Kituwa” instrumental, a little copper (Dave Schiff) but is easy listening; delicate, short, instrumental and also purely pianistic “Hurtful Words”; the third title “In Camera” with a much more present guitar, instrumental also; The fourth piece is also among my favorites with a magnificent score of violin proposed by Brenda K. but the best is yet to come with the room number seven “Lament of the Cherokee” with an introduction narrated by John Payne and especially violoncellisée Mike ALVAREZ with an incredible talent, plus a six-string snorkeling, a real mix between EAGLES and KANSAS, if indeed it exists? Obviously, we can not ignore the slogan “Recurring Dream” sung by Sir Michael Sadler himself hence the easy parallel course ….. pledged a piece of remarkable melodic frame that displays an appreciable length. The tenth piece “Jehan Nima Jam” is a real instrumental jam forcefully multiplied six strings, an indigestible hair anyway if you listen too often strange for your columnist who is usually fond extension securities !!! We have finally very symphonic “Aspiration” not particularly original but certainly very pleasant to listen. The best of the four tracks that exceed ten minutes is definitely “Sussuration” in a progressive pop record that brings us back to the California shores that have not renounced the Doobies or POCO for example, with cello and violin that give this room a special flavor. So do your market or rather your selection yourself and give Lisa LARUE an additional chance to be better known.